Our firm has spent the last 3 years working to get the medical marijuana bill passed. 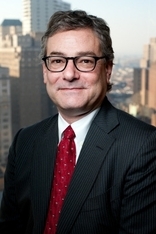 The firm is the only lawyer member of the Pa ATACH lobby group. We are now helping to shape this industry in to the best in the world. 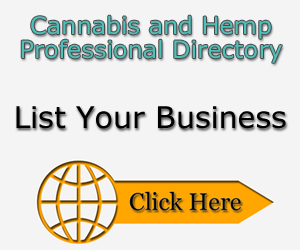 Andrew Sacks is the chair of the firm’s medical marijuana and hemp division.